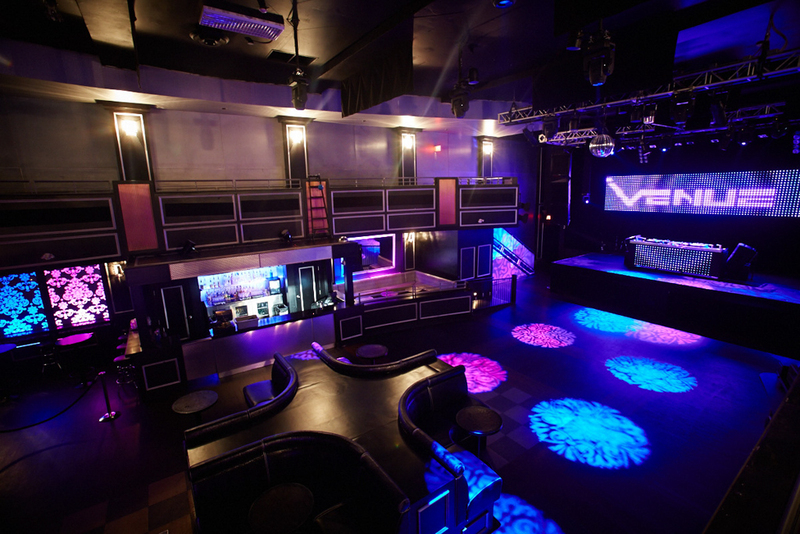 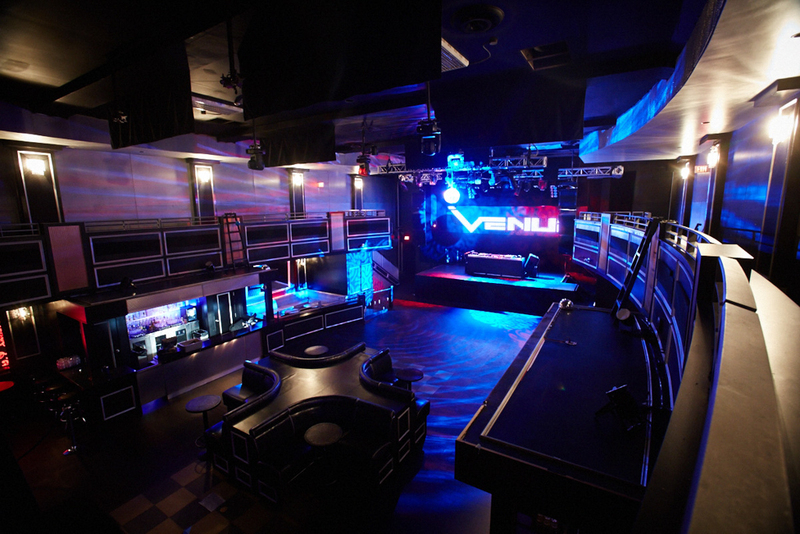 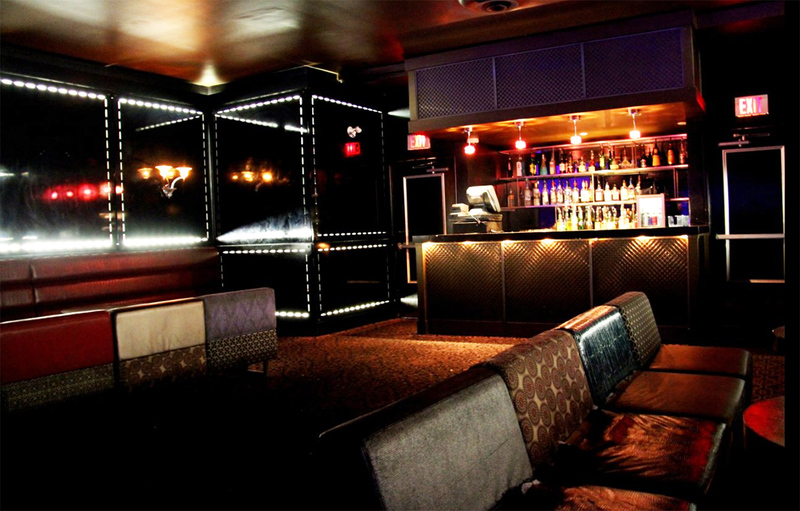 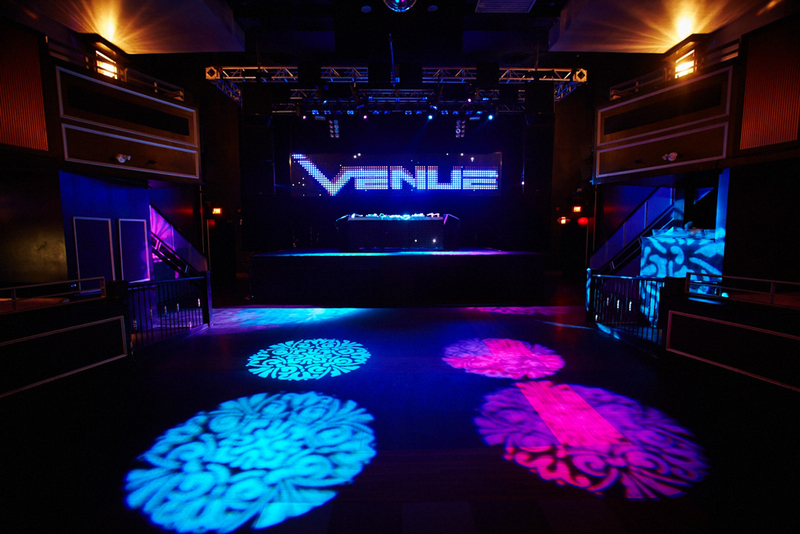 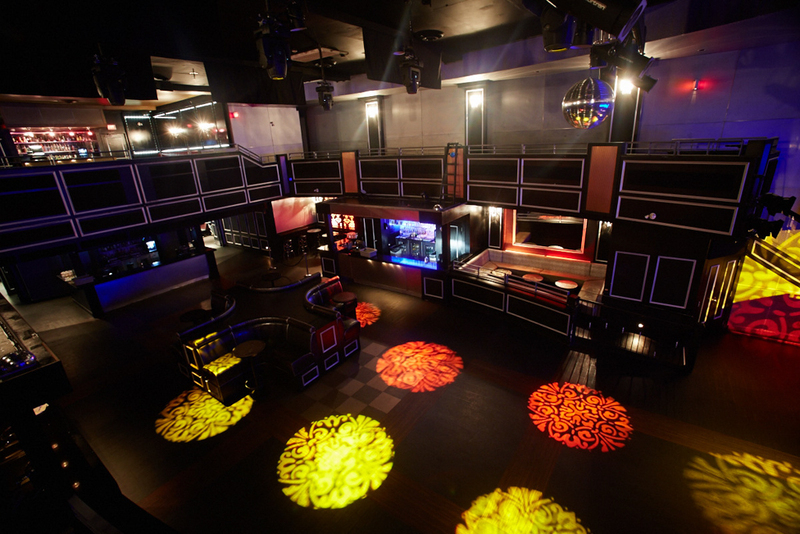 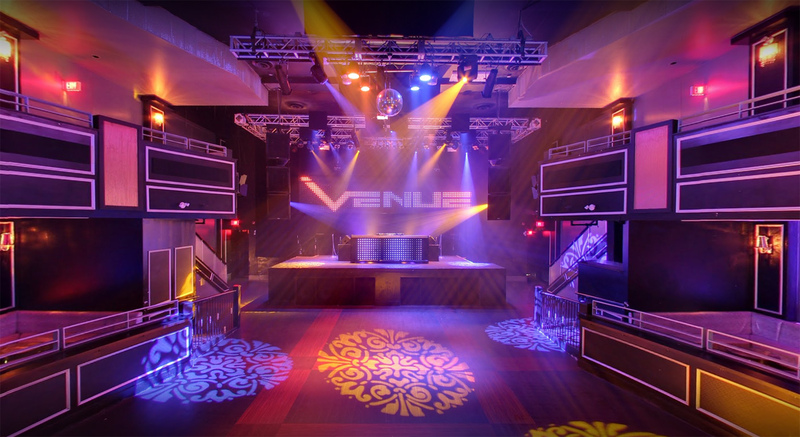 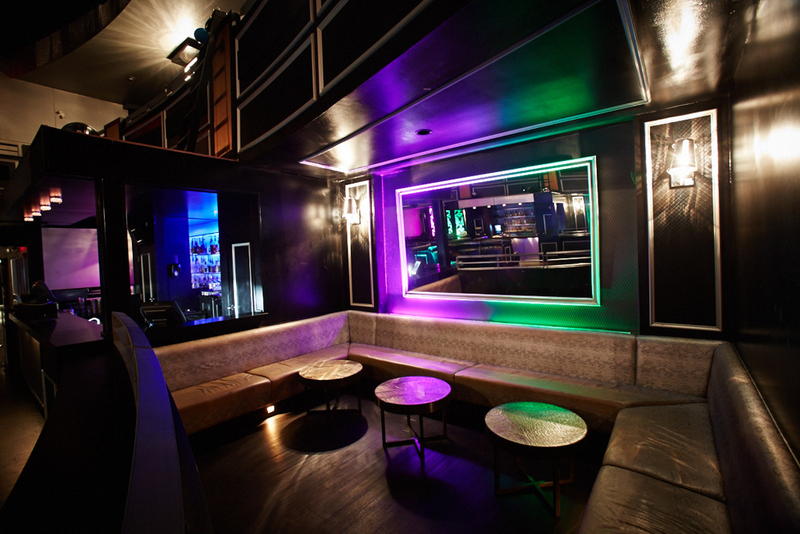 Venue perfectly straddles the line between concert hall and nightclub, often hosting both crowds in the same evening. 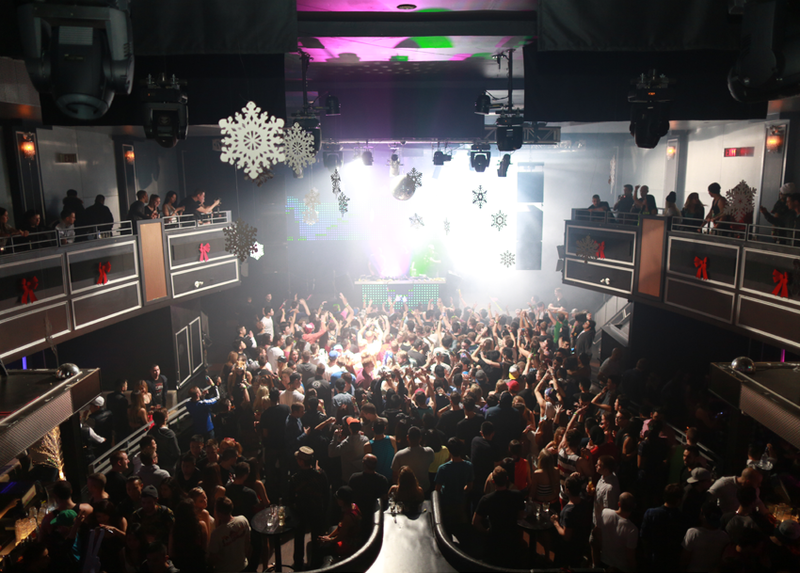 Everyone from Major Lazer to Hank Williams III to David Guetta to TV on the Radio have played sold out shows while weekend club nights are packed, with guests partying in the VIP areas and ripping up the dance floor. 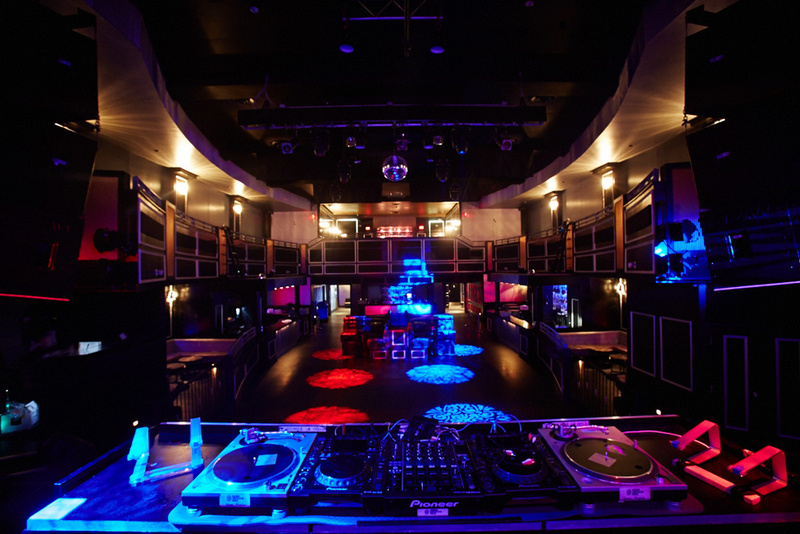 A two-level, 600 person space, Venue has one of the Vancouver’s best sound system and light shows, accommodating staff and an endless list of guest artists and DJs.